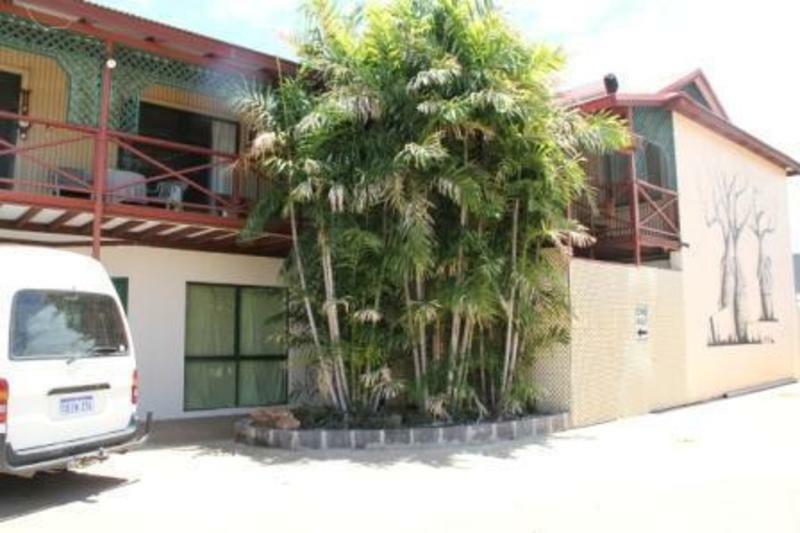 Kimberley Croc Lodge is centrally located in Kununurra, being over the road from the shopping centre, making it easy to get around without a vehicle. If you don’t feel like cooking, Kununurra best fish and chips shop is right next door. The Lodge has share dorms as well as private room options available. Couples often take advantage of our private rooms, which are suitable for individual people as well. All rooms have their own en-suite and bar fridge. Facilities include air-conditioning in the rooms, wireless internet access, a clean communal kitchen, a large lagoon style pool, TV room and laundry facilities. 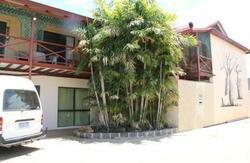 The Kimberley Croc Lodge offers a quiet, relaxing place for workers to live at affordable weekly rates. With a peaceful garden atmosphere it’s a great escape. You will find this is a low cost but great backpacker accommodation, which offers the convenience of a home away from home. 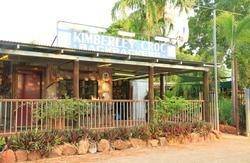 Directions to Kimberley Croc Backpackers: From Halls Creek turn left into town along Messmate Way. Turn Right into Konkerberry Drive at the first roundabout. The hostel is approx 500m on your right - look for the double storey blue building. From Katherine turn left into town along Messmate Way. Turn Right into Konkerberry Drive at the first roundabout. The hostel is approx 500m on your right - look for the double storey blue building. We provide a free shuttle service to and from the Greyhound Bus. We can also provide pick-up's from the Kununurra Airport for a nominal fee - please ring the Backpackers on arrival at the airport (while you are waiting for your luggage) and we will come and collect you immediately. After you have checked in at Kimberley Croc Backpacker, we can direct you or take you to Kimberley Croc Lodge which is located only 500 m down the road.